Polish Fest Boston is a celebration of the rich culture, traditions, and contributions of Boston’s Polish-American community. Guests will enjoy delicious food, lively music, cultural experience and the warm hospitality of the Polish-American community and its neighbors. This year’s event will raise money for the Polish American Heritage and Community Foundation, a 501c3 charity, whose mission is to support the Polish and Polish-American community and raise money for cultural and community initiatives projects and events and for scholarships. 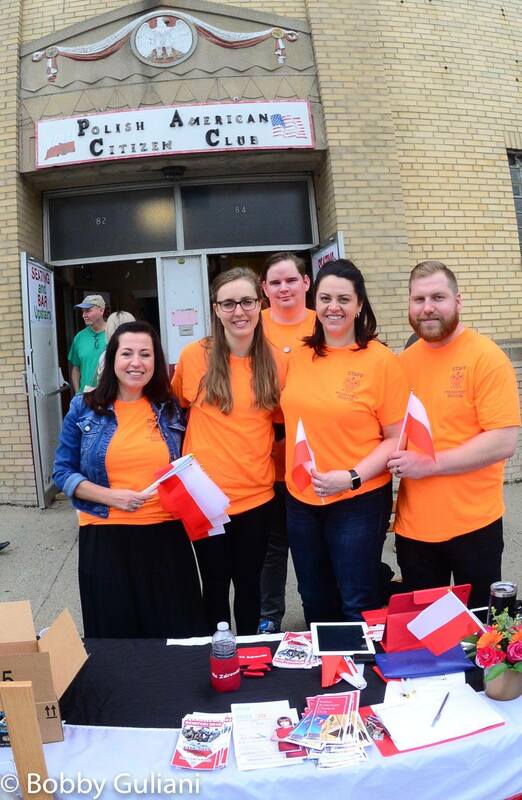 Polish Fest Boston will again take place in and around the Polish American Citizens Club in Boston. The Polish Club as been the host location since the very first PFB and we are again looking forward to working with them to make this event a success. 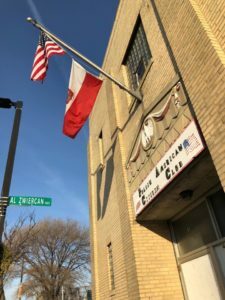 The Polish American Citizens Club began in 1924 when a group of Polish World War I invested their savings and purchased an old shoe factory where they formed the Young Polish Men’s Club. In the late 1930’s, the founders and members of Boston’s Polish immigrant and Polish-American community came together to raise money, design, and build a new building. In 1939, the new club, now known as the Polish American Citizens Club opened its doors. After World War II, an influx of Polish immigrants and refugees grew the club into a important fixture in the community and place where families gathered, parties and political galas were held, where veterans reminisced and where Poles could celebrated their new lives in America. In 2016, members elected the youngest group of officers and directors in club’s history and in 2017, the first female club president, Mrs. Stasia Kacprzak, was elected. 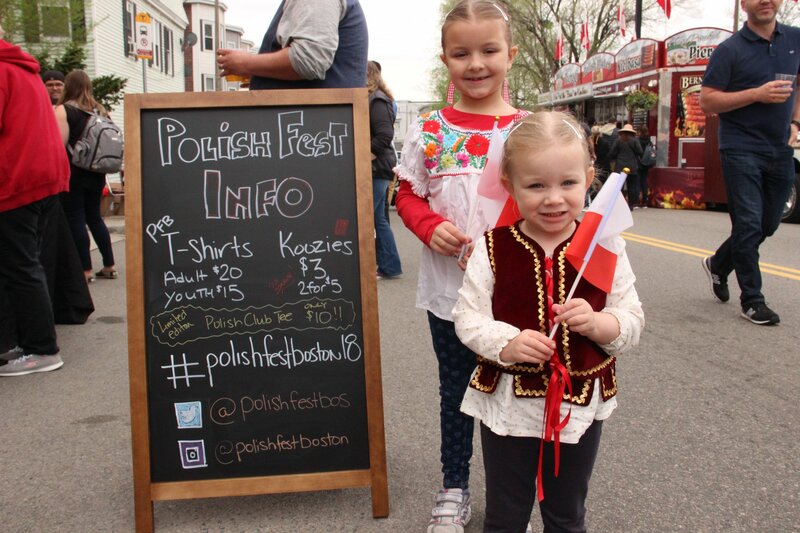 Become a sponsor of Polish Fest Boston today!